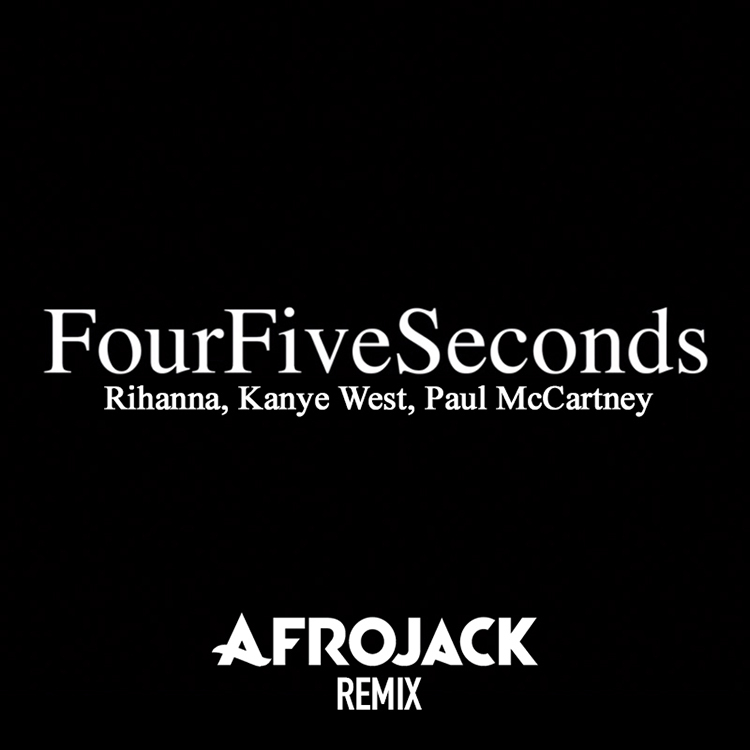 Afrojack is at it again with another remix. This time, he has stepped away from his huge festival tracks to work on an amazing remix of Rihanna, Kanye West, and Paul McCartney’s track “FourFiveSeconds.” This is still a relatively laid back track, but he has given this some energy and enjoyment to the track. I love this remix and you’re going to love it as well. I hope to hear more tracks and remixes like this from Afrojack. Check it out now!